Unless you’ve been living under a rock, you’ll know that there have been some significant data regulations imposed across Europe. Therefore the BUX team has been hard at work making sure that the app is in line with the newest requirements. With this update, you’ll have easier access to information regarding the way we deal with your data. As usual, we also fixed some of those cheeky little bugs. 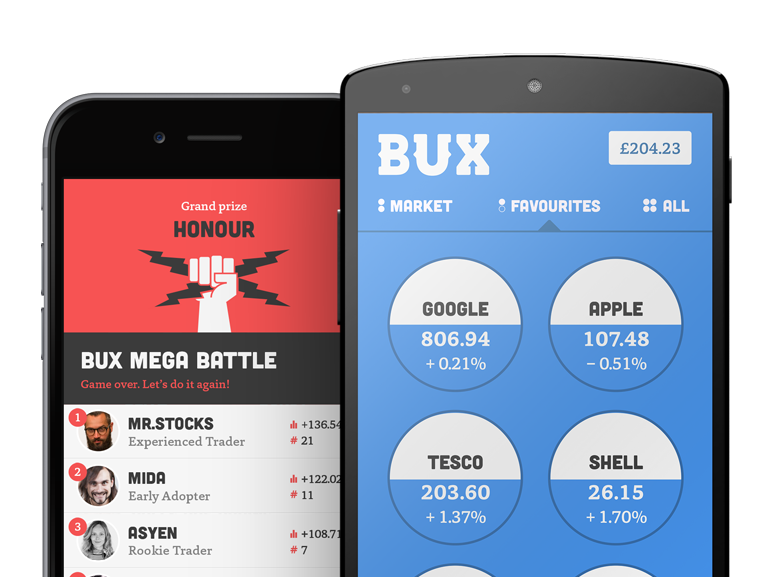 Thanks for trading with BUX and please keep your feedback coming!